Happy Friday everyone! 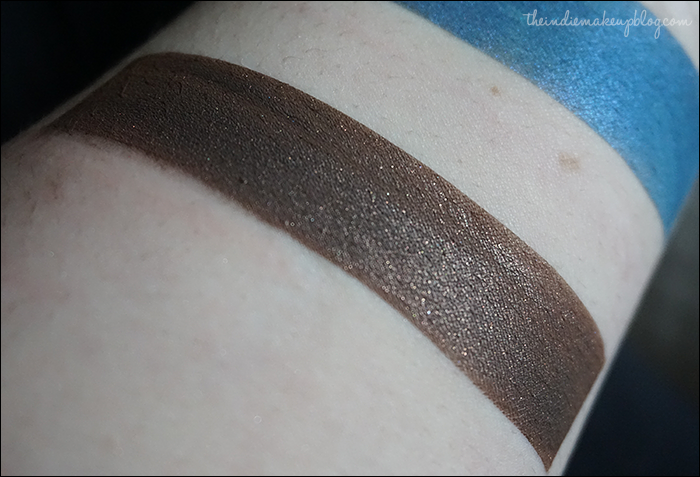 I'm back with the second installment of my review on the Kinder-und Hausmarchen collection from Corvus Cosmetics. Once again, I'll be notating any name changes if applicable for each eyeshadow. 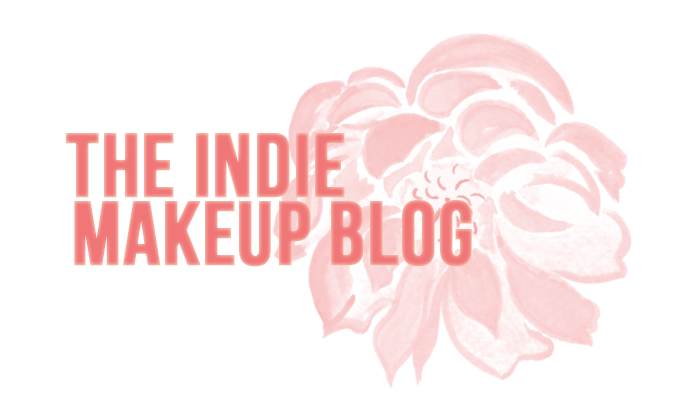 Products purchased using a blogger discount. All thoughts and opinions are my own. Please view my disclosure policy for more information. Swatches are done half on Urban Decay Primer Potion, half over Darling Girl Cosmetics Glitter Glue. I used The Thirteenth Gift foiled on the lid, The Summer Garden in the crease, and a tiny bit of Three Ravens to deepen the outer V of my eye. 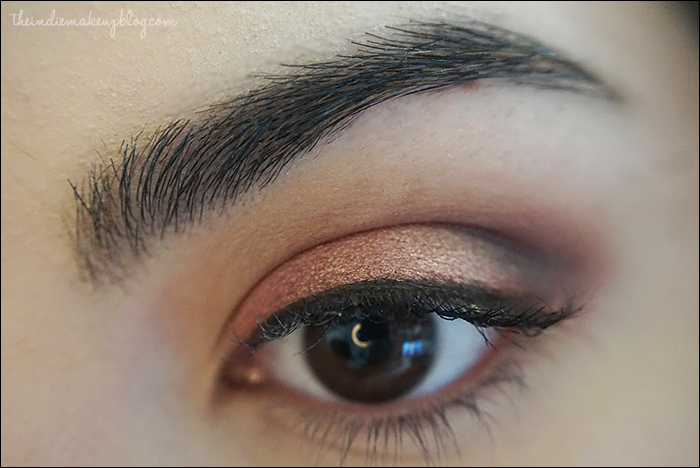 Perfect for a soft and pink neutral eye! The Thirteenth Gift (previously named Why Not Zoidberg?) is a coral pink with beautiful gold iridescence. I wouldn't say the gold is so prominent that it puts this shade in duochromatic territory but it's still a gorgeous shade nonetheless. It's pinker than the average rose gold but those of you who love rose golds will probably love this shade. The Summer Garden is a shimmery mulberry shade. 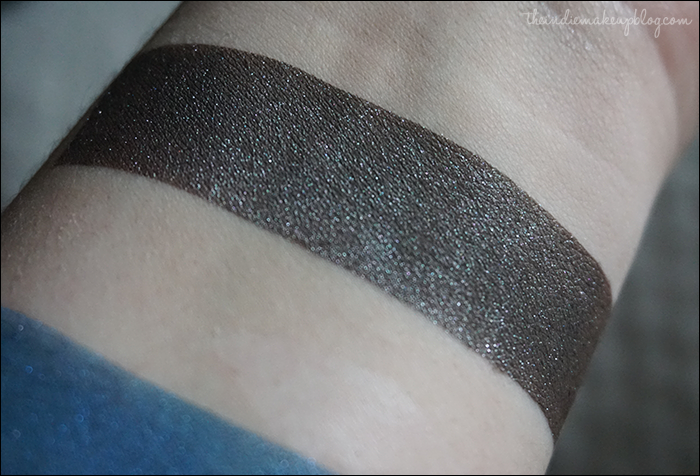 Great pigmentation over regular primer too, you can barely tell a difference between the two sides of the swatch. This shade pairs well with pinks, golds, and taupes. 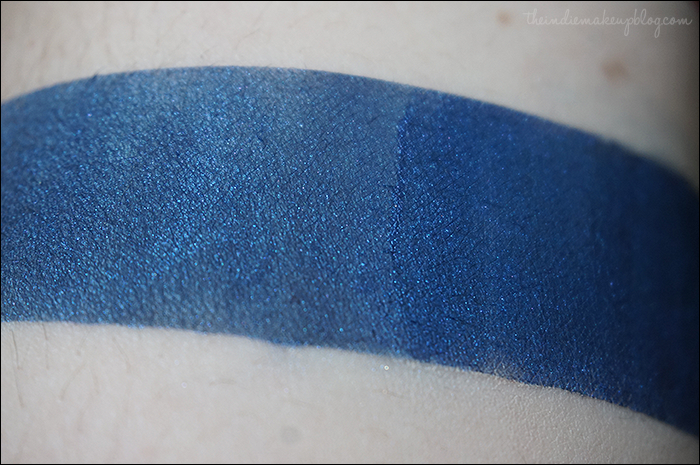 Three Ravens is a soft black with subtle blue shimmer. The shimmer is pretty shy indoors but is definitely noticeable in direct sunlight. Bluebeard is a shimmery cobalt blue. 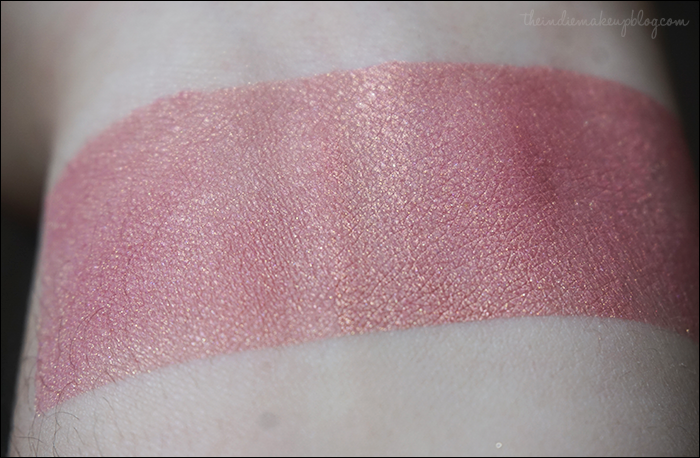 Okay, the description for this shade made me seriously wonder how anyone could consider this a fairytale! Anyway, I'm not a huge fan of blues this shade so I'll probably be passing this one along to a more loving home. The Better To Eat You With (previously named Kiss My Shiny Metal @$&!) is a dark cool toned brown with prominent silver glitter. 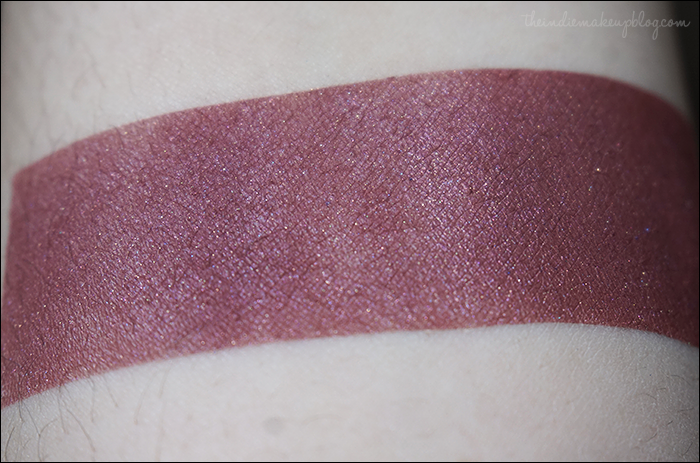 I previously reviewed this shade and the next one with my first Corvus order which you can find here. Death At His Feet (previously named Fine Jamaican Bacon) is a warm brown with lighter brown shimmer. 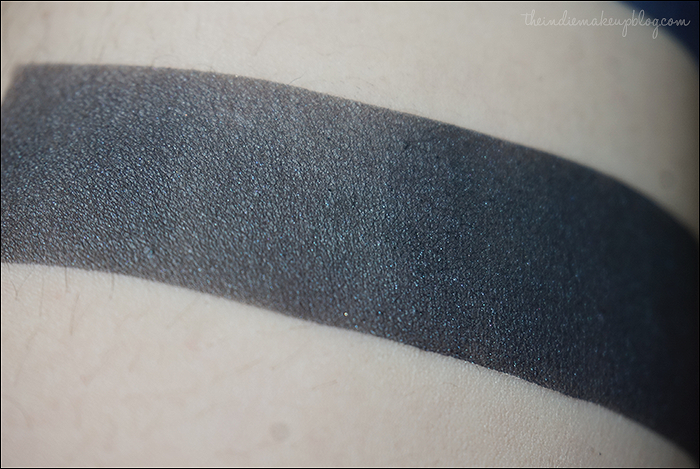 I use this shade pretty frequently to deeper the crease/outer V of my eyes. That wraps up my review of the complete collection! One thing I really like about the collection is that there is a good mix of tones. There's light shades for a wash of color over the lid (Golden Slipper and The Thirteenth Gift), some more interesting pops of color (Gingerbread Haus and Barely A Bite), warm crease shades (The Summer Garden and Goodbye Hans), deepening shades (Three Ravens and Death At His Feet), and a great highlighting shade (The Devil Told You That). I will say that there are no true mattes in the collection, which depending on your shimmer preference may or may not be a good thing. Personally, I do love a good matte so I wouldn't mind seeing one added to the lineup. Corvus has a couple of exciting new releases coming soon. Noel is collaborating with another yet-to-be-revealed shop owner for a collection coming out towards the end of April and is also releasing a collection in May based on mermaid and siren lore! I'm very excited to announce that I will be doing the press samples for the mermaid collection so you'll get a first look at the shades come closer to launch day.